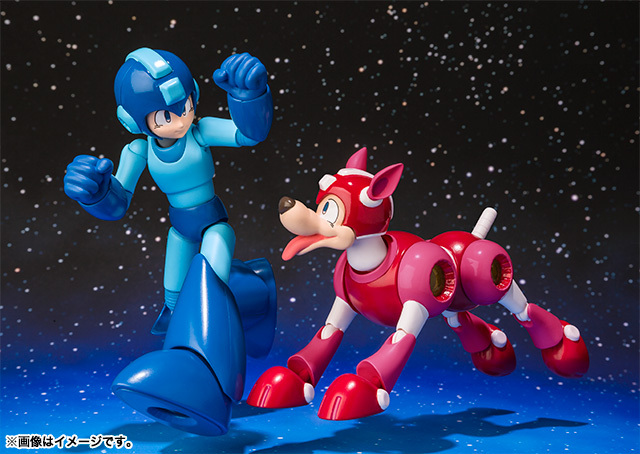 The final D-Arts Rockman will ship with Rush and a Met in December for 3,780 Yen (roughly $47.00 USD). I don't know about you, but I think Beat needs to be thrown in for good measure! Man, I want this so bad. Can Forte & Gospel pull this off? 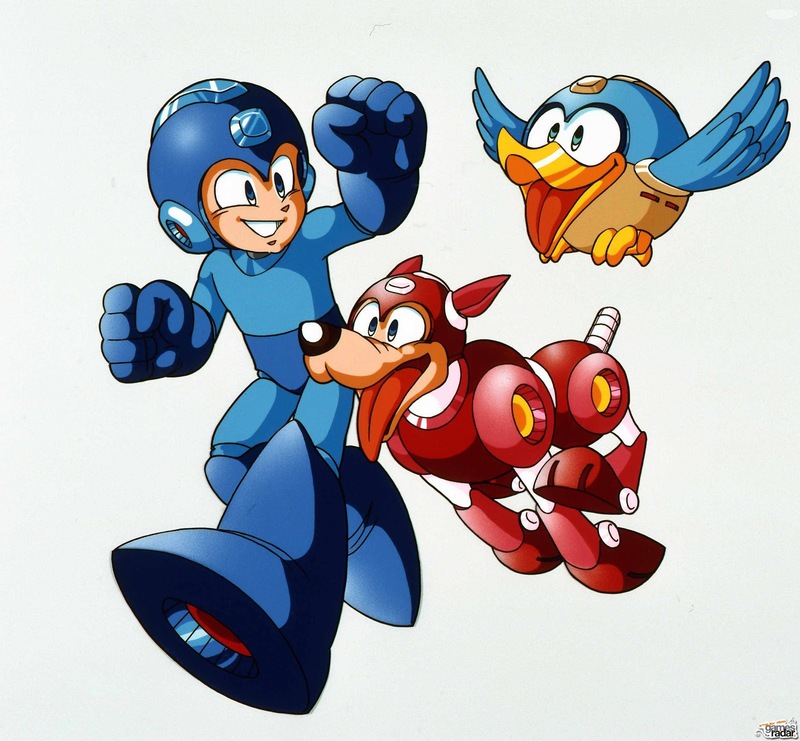 The promo pictures are always based on official artwork. It's pretty awesome. 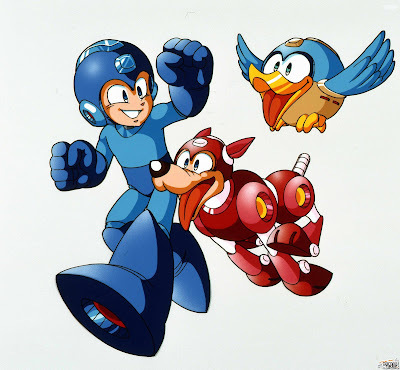 I still have hopes that Beat will come with Protoman since there are a few shots with those 2 together or they could go completely mad & include Tango or Eddie with him?? So awesome! ;. ; I am really looking foward to the release date!